The Cosplay community has embraced Harry Potter with exuberance and enthusiasm. When I started looking into Harry Potter costumes I came across almost everything, from Luna Lovegood in her lion’s head (priceless) to a golden snitch and Moaning Myrtle (with toilet seat!). Of course, there was always a huge variety of Quidditch costumes, from the storebought to the painstakingly handcrafted. 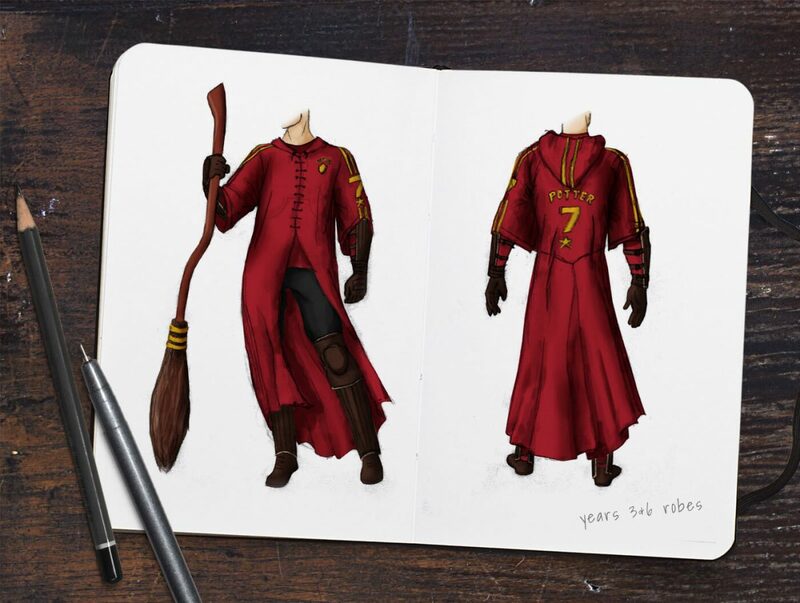 There seem to be several Quidditch camps – those who prefer the original first-year robes to Krum’s from the World Cup or practice robes from year 6. For those of you looking to make a Quidditch costume, I have a tip for you: not every Harry Potter movie features Quidditch. Once I got over my shock at this fact, I tracked down which films could supply some reference. Year 1. 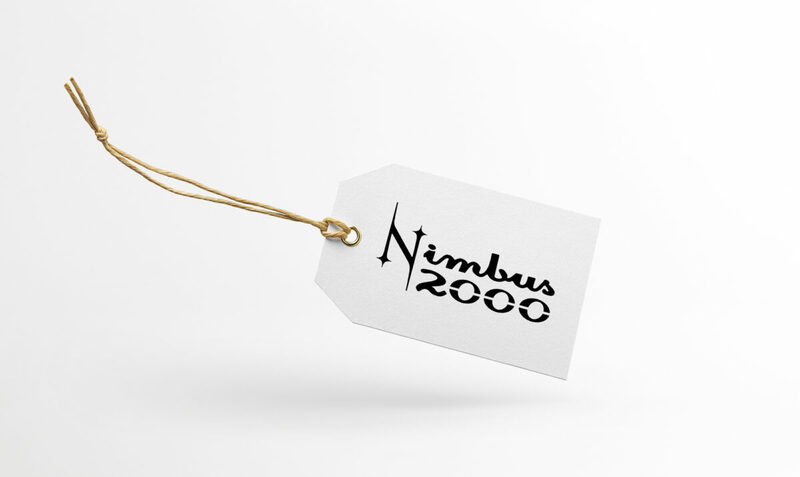 The first encounter we have of Quidditch isn’t the game – it’s running across the Nimbus 2000 in Diagon Alley (21:30). Isn’t she a beaut? Then we see Oliver introducing Harry to Quidditch after his almost disastrous spotting by Professor McGonnogal (1:04:26). And, who can forget Harry’s first-ever Quidditch match (1:15:28)? It all started with a pair of socks. It was one of those rare occasions when I managed to bring my husband to the mall. This means a mandatory (though painless) stroll through the collectibles merchandise store.